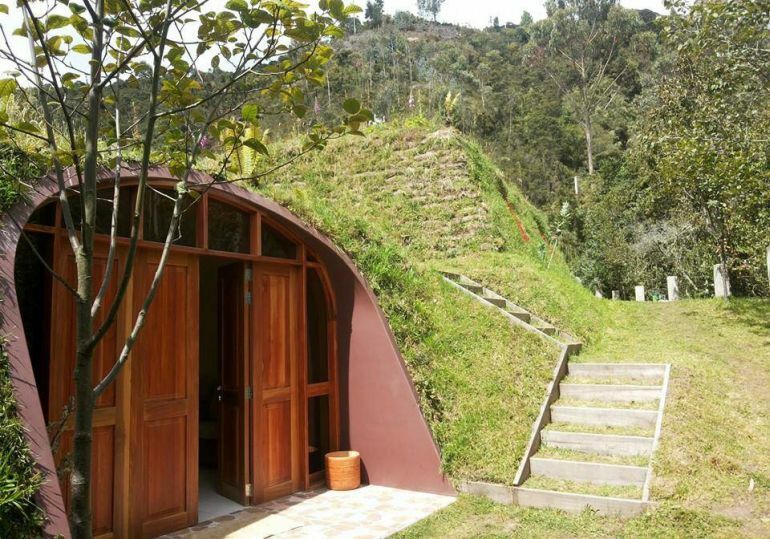 While previously we have listed some of the incredible hobbit homes from around the world, all of those feats were achieved in a customized manner. But what if there was some sort of an industry standard that allowed you to set up your very own ‘smial‘? Well, the good news is – Green Magic Home does exactly that with its modular credentials. 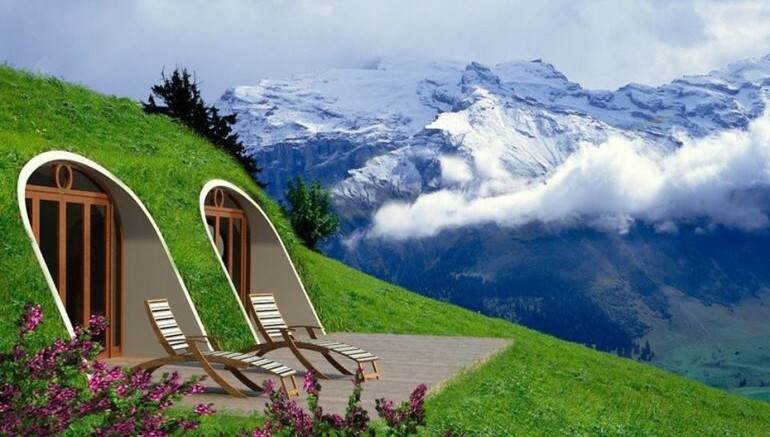 In essence, you can have your very own prefabricated hobbit home that mimics the spacious, vaulted design of the ones in Middle Earth, while also boasting structural integrity made possible by modern engineering. 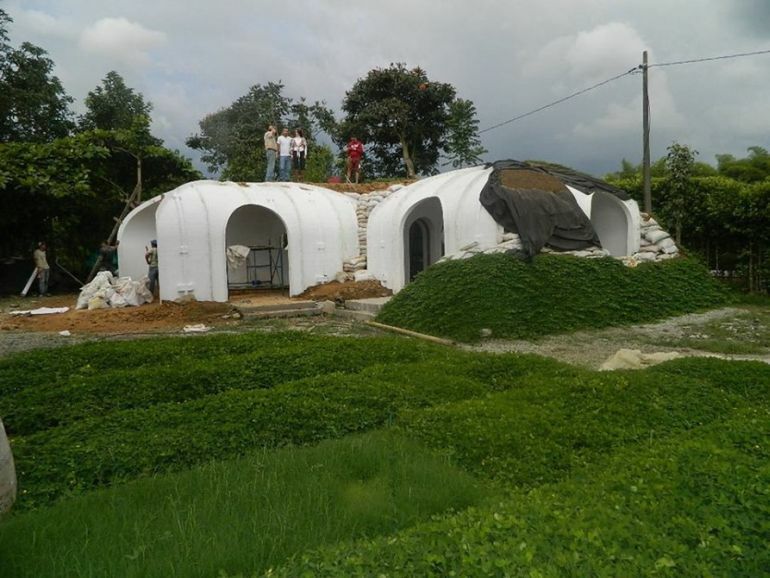 To that end, the modular Green Magic Home are made from a framework of fiber-reinforced polymer (FRP) arches. 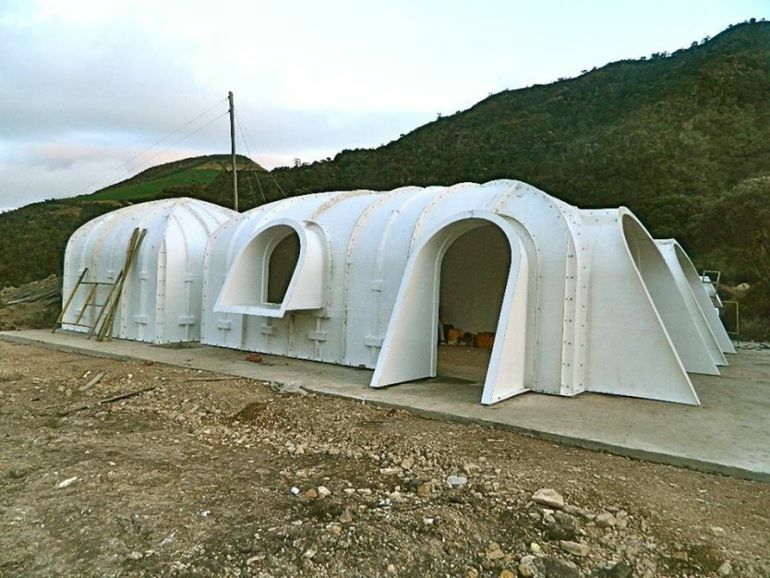 These arches are bolted together to form solid sections, and they in turn are joined to result in the unique spatial modules. Simply put, each of these modules accounts for a room, and the rooms can be attached/linked together to complete a full hobbit home. Suffice it to say, the customer is allowed to choose on the final arrangement of these rooms, with the ‘personalized’ pattern depending on mixing and matching the modules. Of course, any Tolkien fan worth his salt would know that just creating the internal volume is just one part of the scope. But what about the verdant greenery that would lushly cover these volumes from above? Well this is where the structural credentials of the Green Magic Home truly shine. How so? According to the designers, the weight of the soil stacked above the watertight modules aids in assertively pushing the polymer sections together, which rather reinforces the structure (as opposed to succumbing to stress). Now in practical terms, one of basic modules named Waikiki accounts for a substantial area of 404 sq ft, which pertains to a capacity for 3 people. Given such roomy features, an entire arrangement of these components (with two or more modules) can result in a considerably spacious hobbit home. Furthermore, the external layer of the soil and green turf (which the designers term as geo-textile) will act as an insulating layer that would keep the internal temperatures optimized throughout the year. Green Magic Homes components are easy and fast Assembly. Each component has perforated flaps to screw and seal each other, and then anchoring them to the Foundation, which allows fast installation. Composite ducts and channels for electrical wiring and water pipes as well as mechanical ventilation ducts, can be added to the shell at any point necessary. For more information on cost and installation, do take a gander at Green Magic Homes. 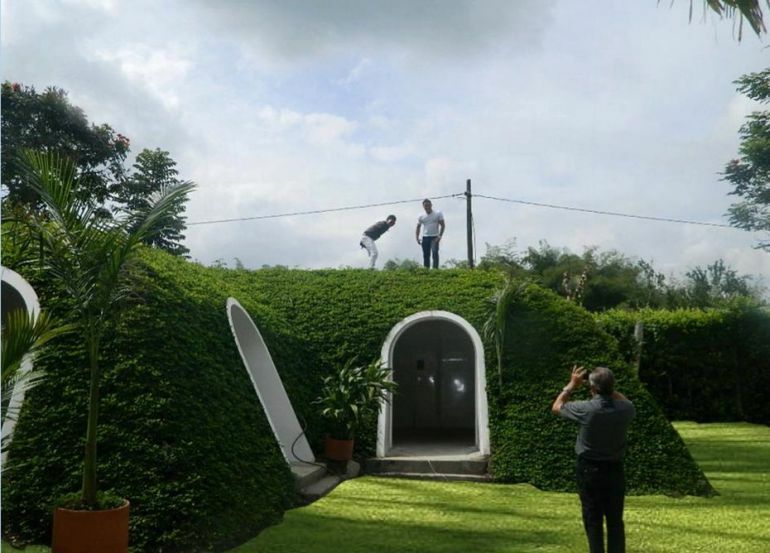 1 Comment on "Green Magic Home: A prefabricated, livable version of the ‘Hobbit Home’ with structural integrity"
This has all the hallmarks of a similar styrofoam dome scam that’s been exposed numerous times over the years. BUYER BEWARE!